From Lewisburg exit to #219N to Droop Mt. Droop Mountain in the winter is beautiful and good for black and white photography. 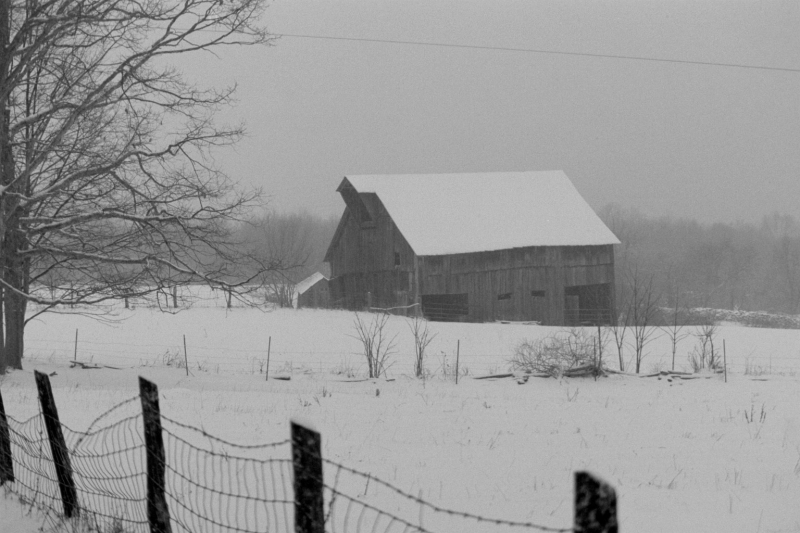 Barn alongside Route 219 in WV on Droop Mt.